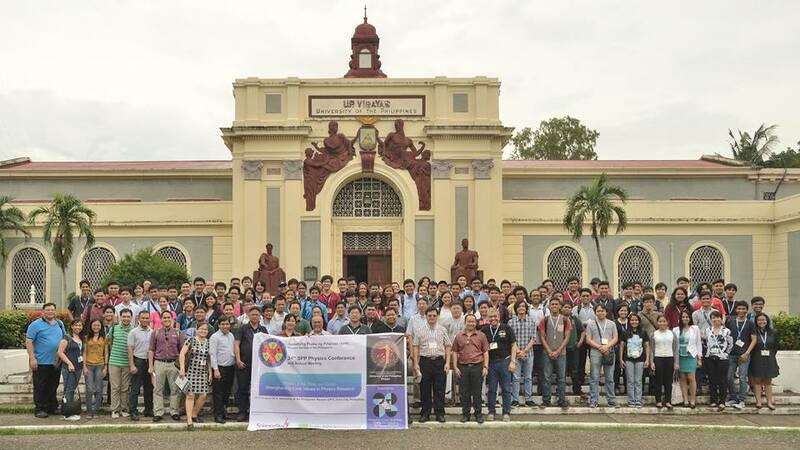 The Samahang Pisika ng Pilipinas (SPP) is a professional organization of physicists and physics educators in the Philippines. SPP was established in 1979 with the aim of promoting research and setting a collegial venue where researchers in various fields of physics can find opportunities for creative scientific work and a productive exchange of ideas. Giovanni A. Tapang, Ph. D.
Percival F. Almoro, Ph. D.
Marienette M. Vega, Ph. D.
Elmer S. Estacio, Ph. D.